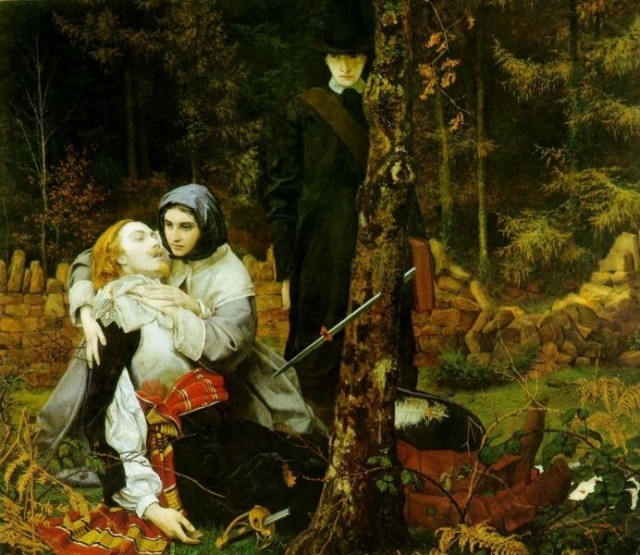 Home / Podcasts / Themes / Why did the Royalists lose the first Civil War? Why did the Royalists lose the first Civil War? In this podcast Dr Andrew Hopper of the University of Leicester examines why the Royalists lost the first Civil War. 2. Structural and strategic disadvantages. 3. Royalist failure to obtain foreign military intervention. 4. Problems with recruitment. The New Model Army. 5. The Cult of Honour. 6. The 1645 summer campaign. Naseby. 7. The importance of the English countryside. 8. The success of Parliament's print and propaganda campaign.